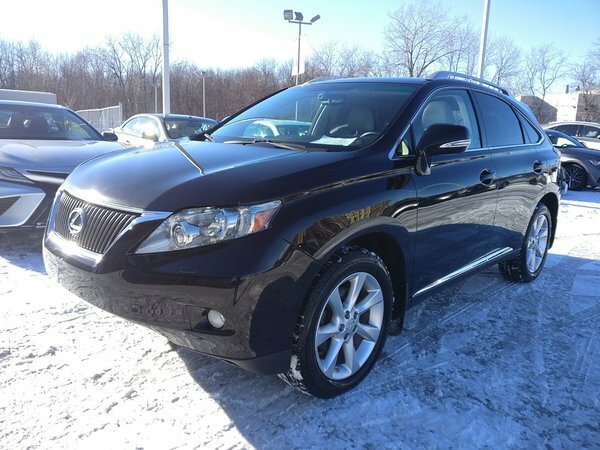 Home > Pre-Owned Vehicles > Lexus > RX 350 > 2012 > 2012 Lexus RX 350 Touring / Navigation / Camera / Cuir. 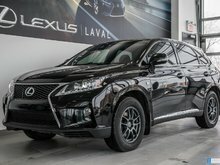 2012 Lexus RX 350 Touring / Navigation / Camera / Cuir. 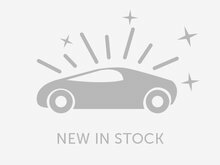 AWD Touring package: Navigation system, Rear view camera, Front and rear park sensors, Sunroof, Leather heated and ventilated seats, Heated stearing, Blind spot monitors and more. Free carfax available online. SOLD AS IS. RECONDITIONING NOT COMPLETED. To do: Filters, Batterie, Belt, 4 new brakes,lock wheel kit. Total $1390.29. $495.00 administration fee in extra.